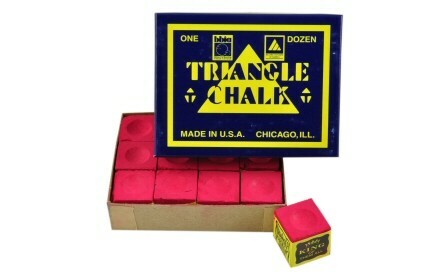 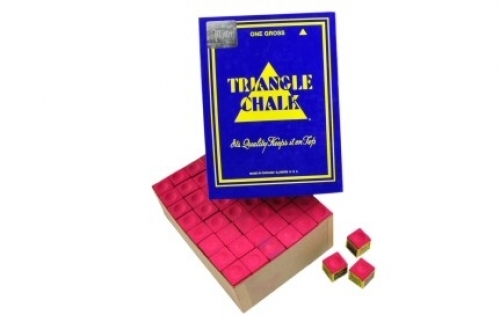 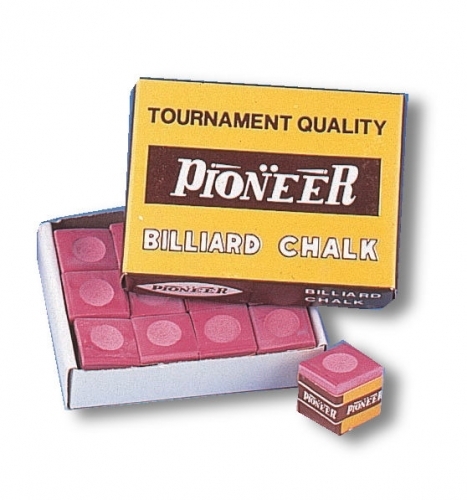 For snooker players there is no other chalk. 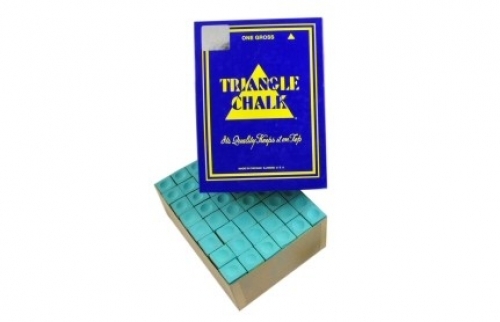 A dozen cubes in a neat box - should keep you going for absolutely ages. 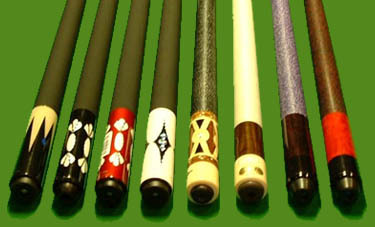 Available in green, blue and red. 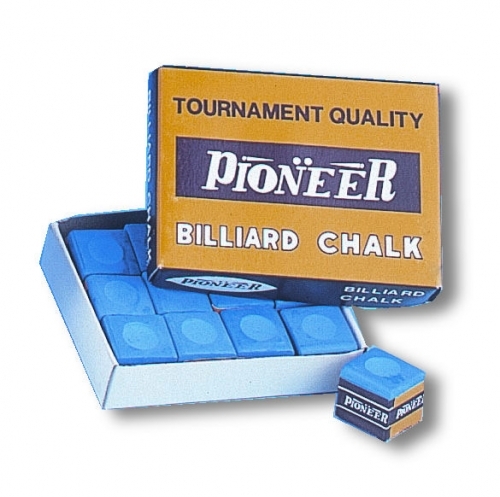 Conventional wisdom suggests chalk should match the colour of the baize, so any marks left on the table are less noticeable, although some players prefer the blue chalk as it matches their tip.